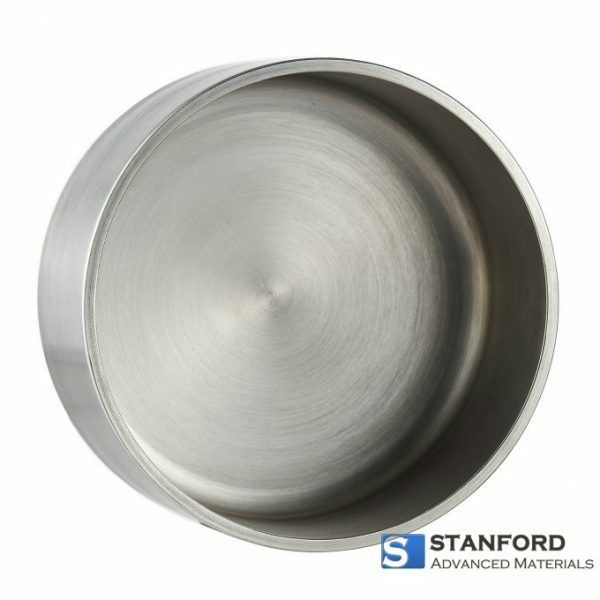 Stanford Advanced Materials (SAM) manufactures various tungsten crucibles and other Tungsten parts such as tungsten heaters, heat insulation screens, tungsten sheets, supports, etc. 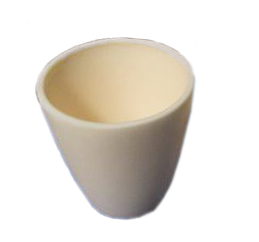 We provide tailor-made products according to your drawings and specific requirements. 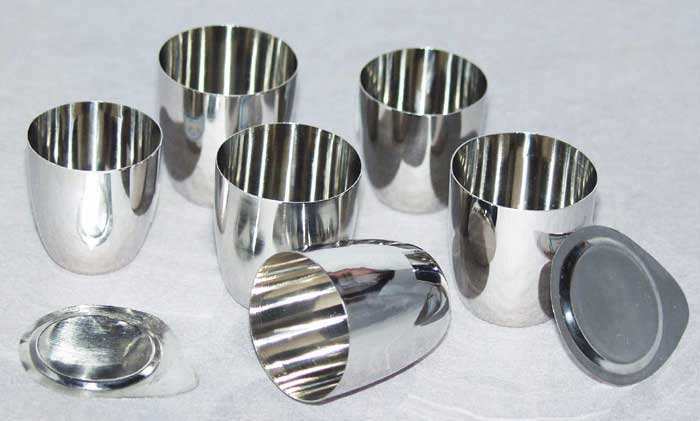 The tungsten crucible produced by CVD has some characteristics such as: high density up to 98.5% of theoretical density, high purity of 99.9999%, particular microstructure of columnar crystal or multilayer columnar crystal etc. 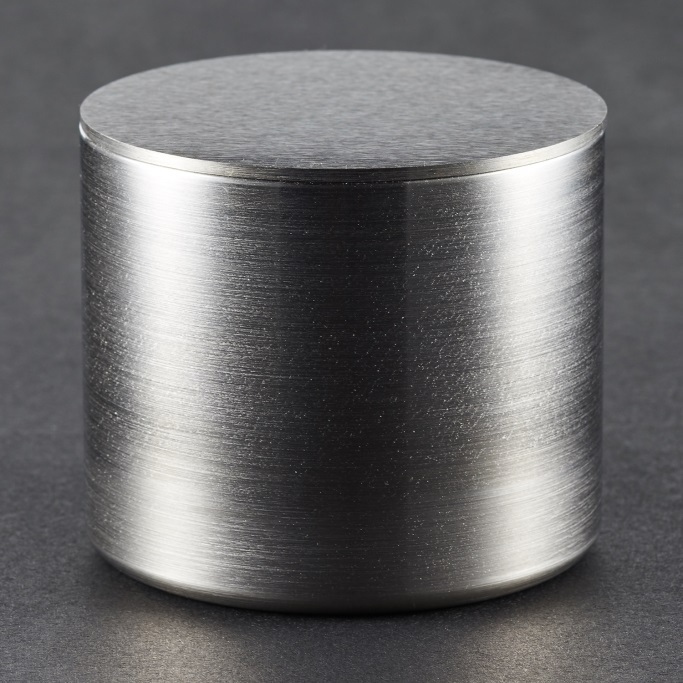 Our tungsten crucibles are clearly tagged and labeled externally to ensure efficient identification and quality control. Great care is taken to avoid any damage which might be caused during storage or transportation. 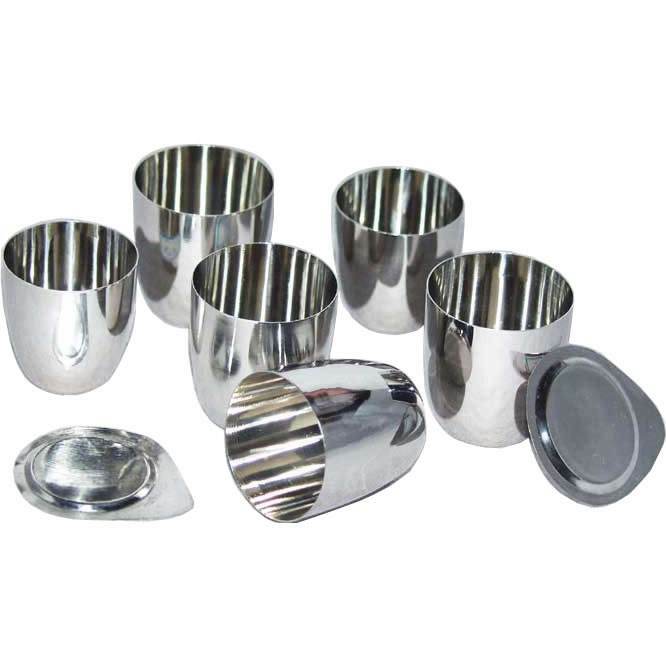 Product delivered just as requested and easy to put together. Will buy again. Great customer service.